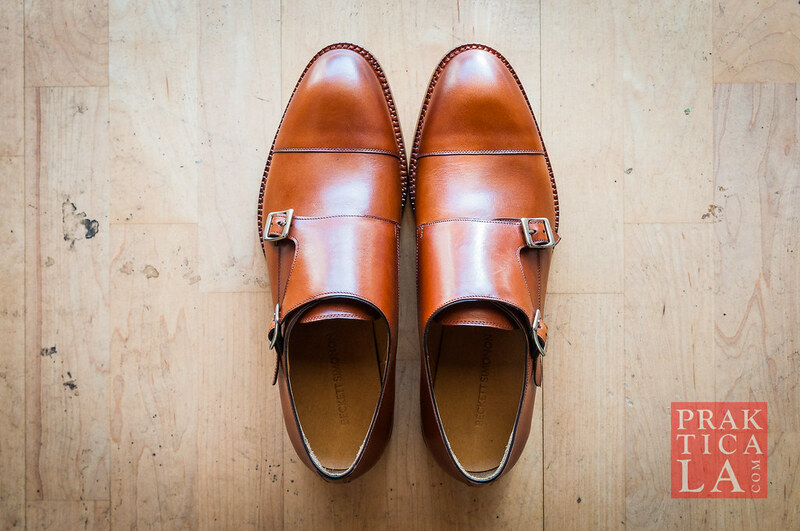 Not gonna lie: I have a soft spot for monk straps. Sure, they’re not as formal as oxfords, and you don’t see them worn as often. But if you get yourself a sweet pair, you can pull them off with just about any outfit. Beckett Simonon just sent me their Hoyt monk strap dress shoes. Get PRAKTICALA’s take by reading the Beckett Simonon Hoyt monk strap review below! And don’t forget to use our exclusive promo cod PRAKTICALA20 for 20% off your order! It’s been a while since we’ve posted a watch review. In fact, we have quite a few backlogged timepieces to catch up, so we’ll try to blast out a bunch of flash reviews in the coming months. 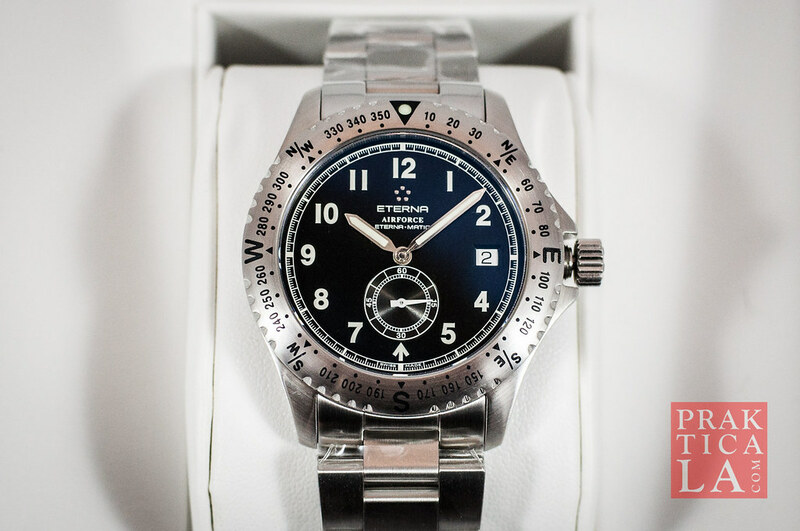 Check out our Eterna Airforce Eterna-matic watch review below! I might have a new favorite camp knife. 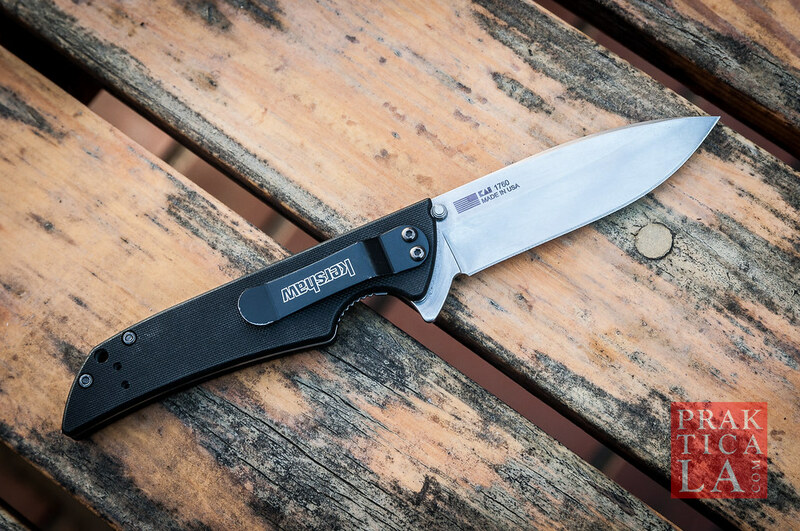 For everyday carry, I’m still going to pocket one of my folding knives, like the Kershaw Skyline. They’re portable, low profile, and great for incidental cutting and slicing. But in a camp setting, where it will get used dozens of times a day, in higher-stress applications? I’m pretty much hooked on my Morakniv Craftline Pro S Allround fixed blade. 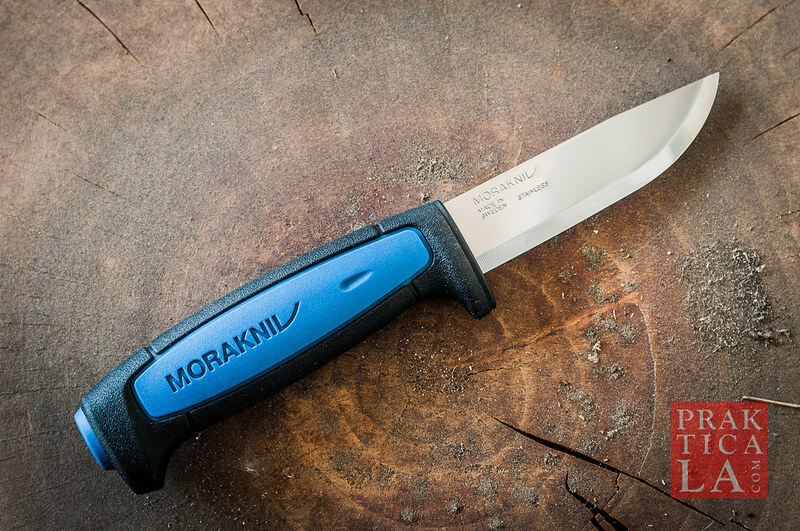 Read our Morakniv Pro S fixed blade knife review to find out why! Beckett Simonon is really starting to collect a formidable gallery of made-to-order dress shoes. Their latest (at least for me) is the wholecut Valencia oxford. 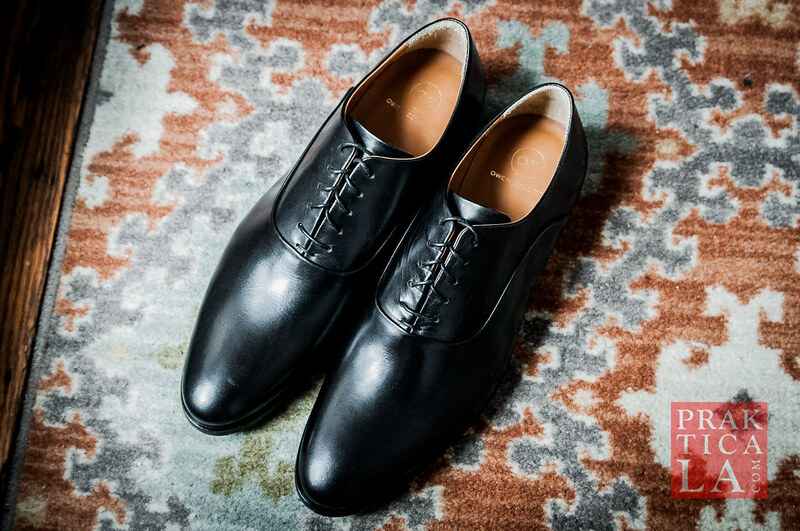 Check out our Beckett Simonon Valencia wholecut oxfords review below! 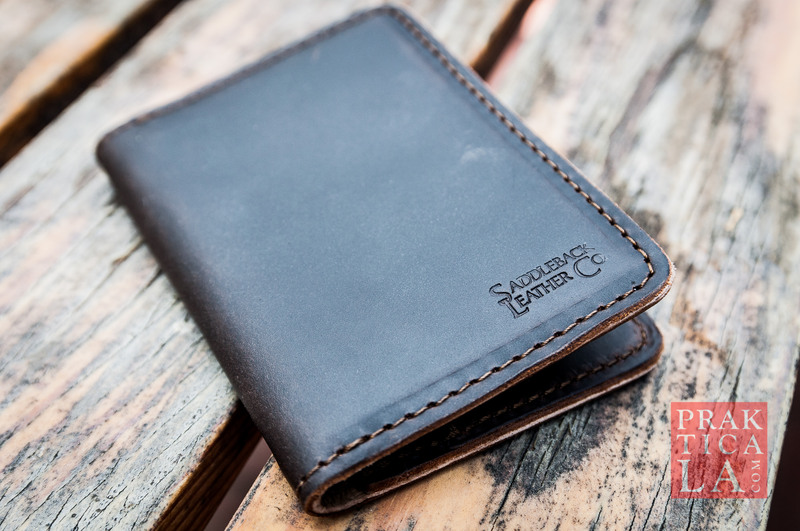 Also, use our exclusive promo code PRAKTICALA20 for 20% off your order! 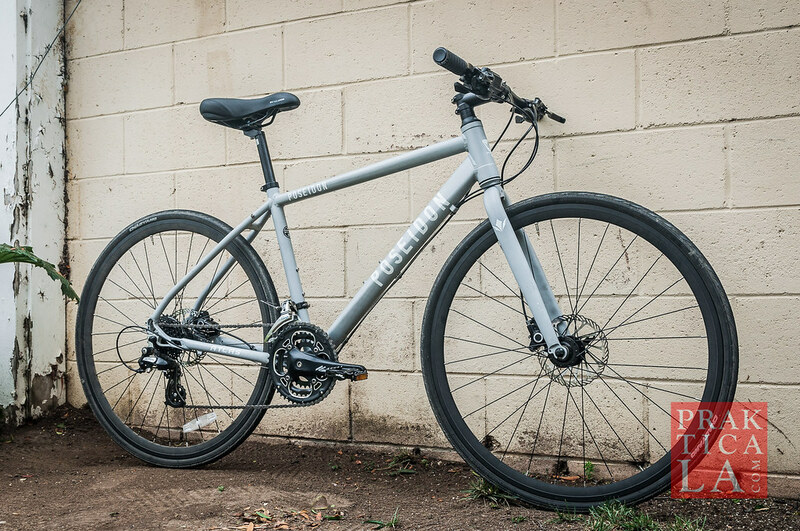 Poseidon Atlas Review – Hybrid Bike! 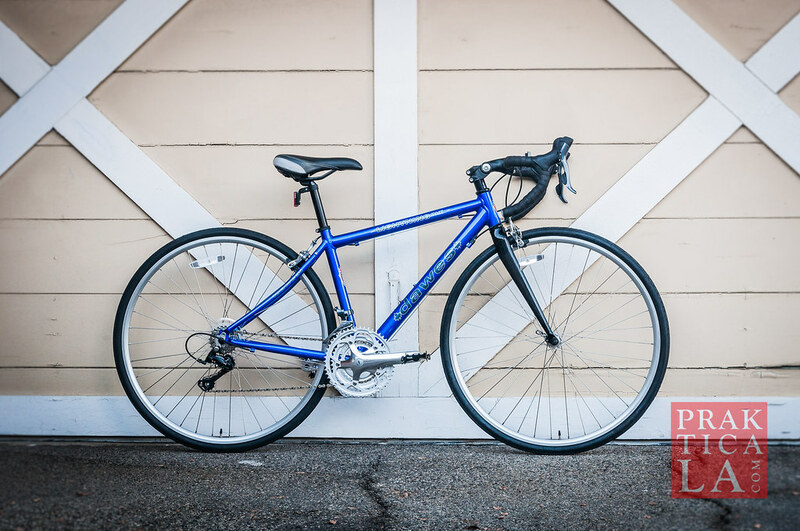 Now that summer is kicking into full gear, I’ve been logging more miles on the bike. In addition to the Poseidon Triton review I posted recently, I also have a new Poseidon Atlas review for you too! While I’ve been strictly road biking for the last few years, Poseidon hooked me up with their hybrid bike, the Atlas, to take for a spin. The Atlas offers a totally different, but fun new experience. Check out our Poseidon Atlas review below! 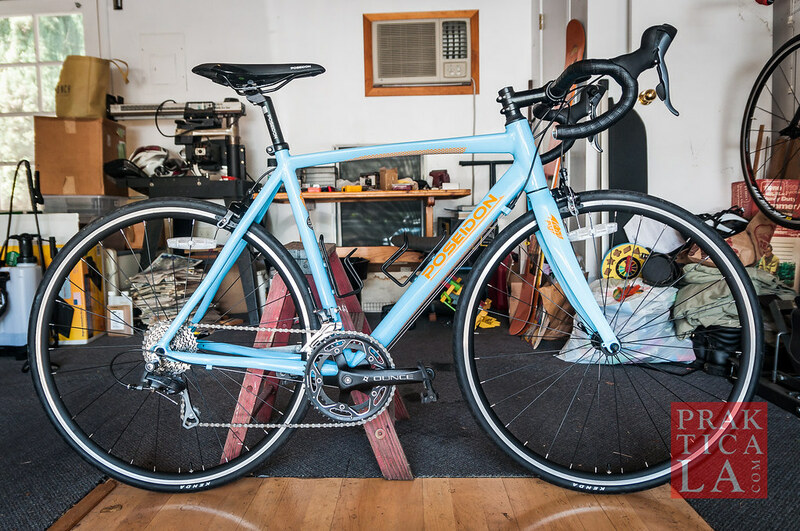 Poseidon Triton Review – Updated Road Bike! Back in 2016, Poseidon impressed PRAKTICALA with the Poseidon Bike 4.0, an enthusiast-level road bike at an entry-level price. Since then, Poseidon updated their bike with improved geometry and expanded colors while still retaining their value pricing. We were finally able to grab one for road testing. Check out our full Poseidon Triton review below! 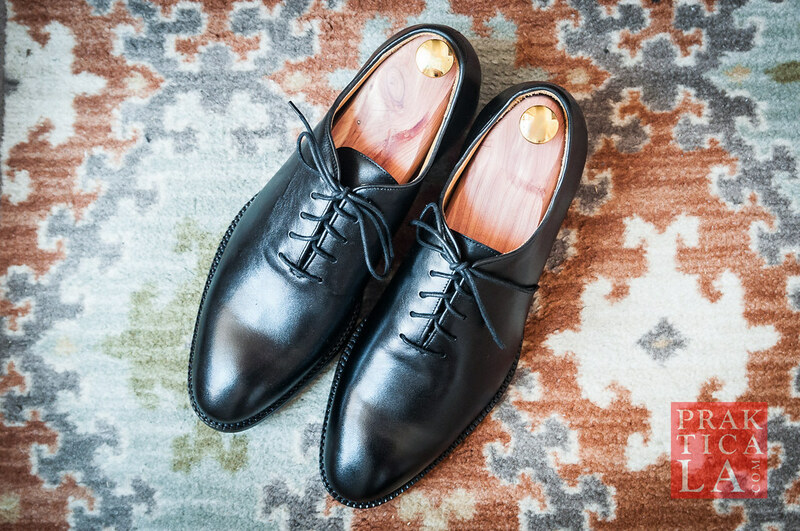 I recently received a pair of “The Owen” oxford dress shoes from a newly-launched company, Owen Edward. The business model and approach behind the company are just the kind of thing we like at PRAKTICALA, so I was happy to take a closer look. Read our Owen Edward oxford dress shoe review below!